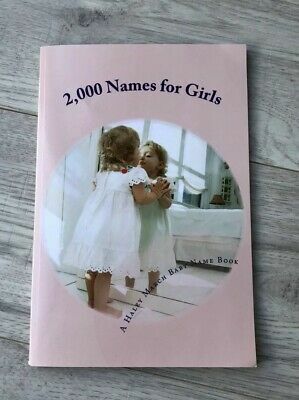 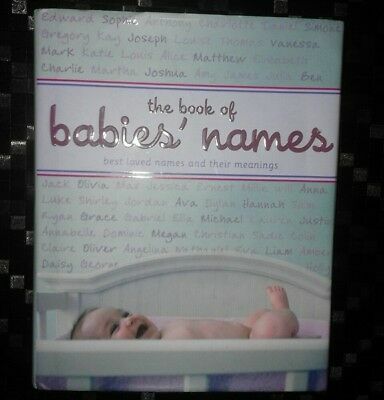 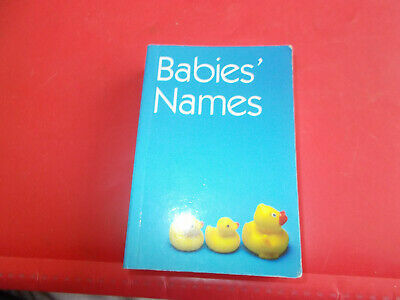 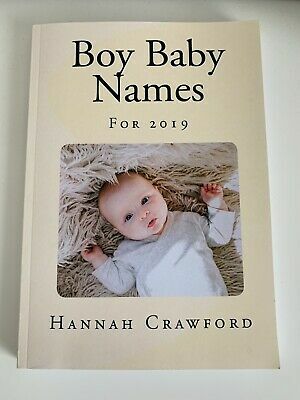 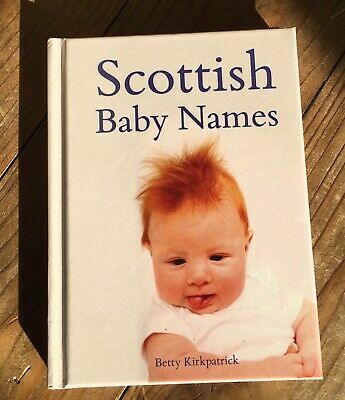 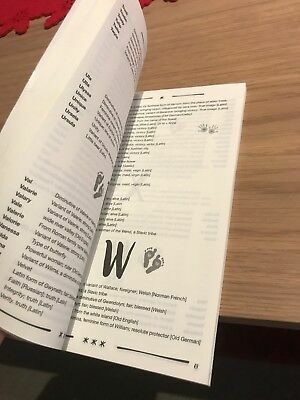 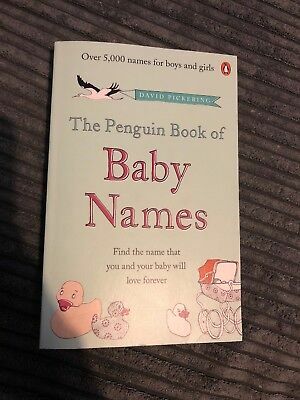 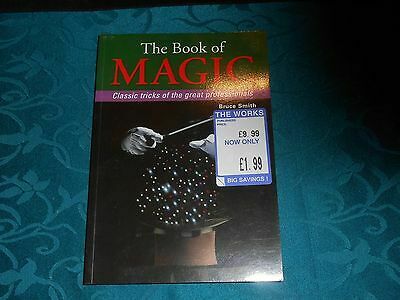 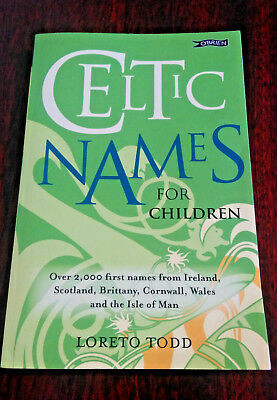 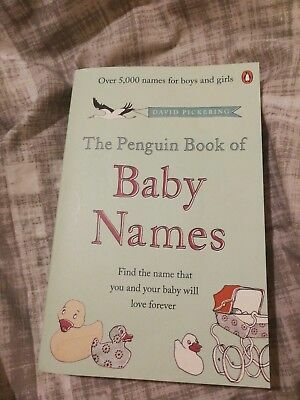 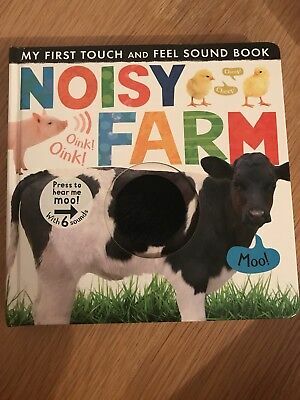 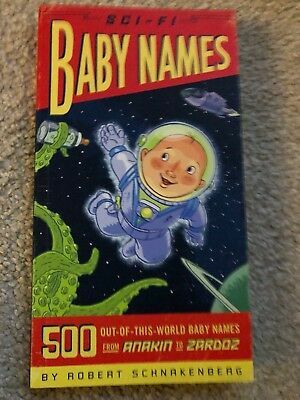 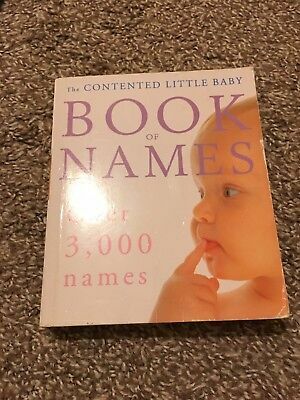 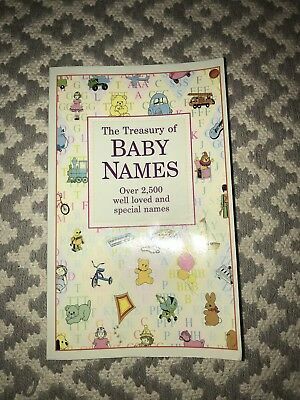 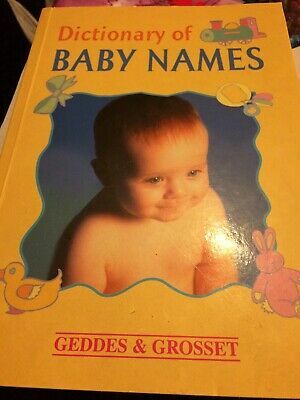 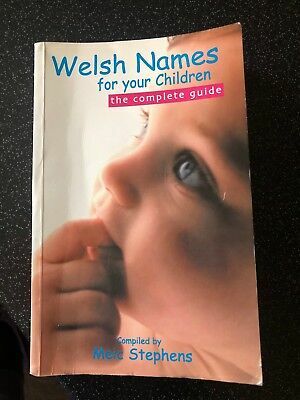 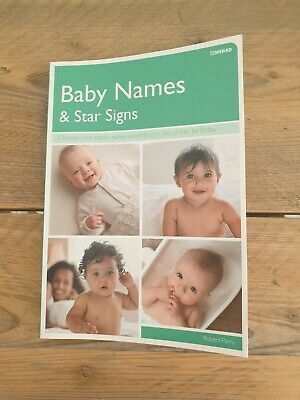 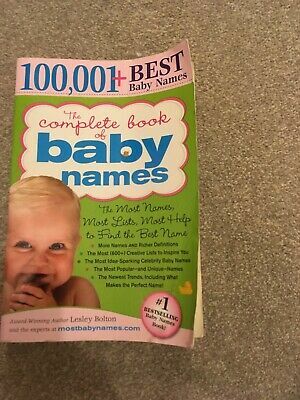 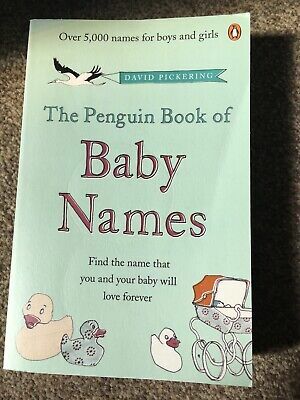 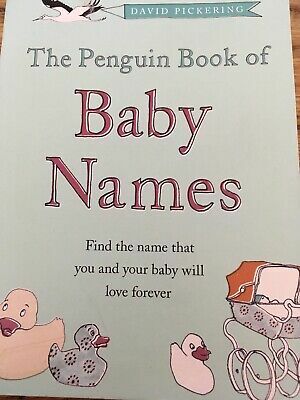 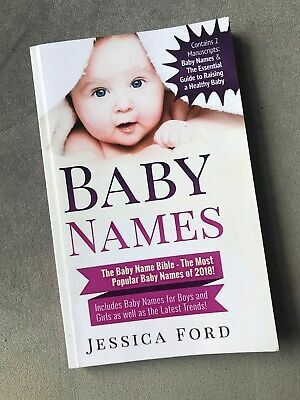 M&S The Book of Babies' Names. 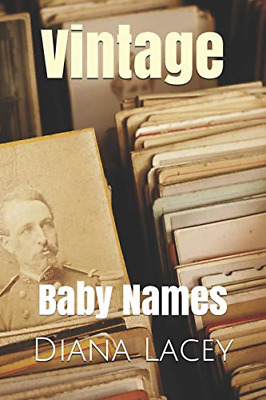 Noam Friedlander 2008 HB book. 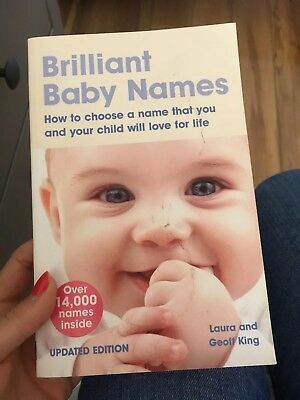 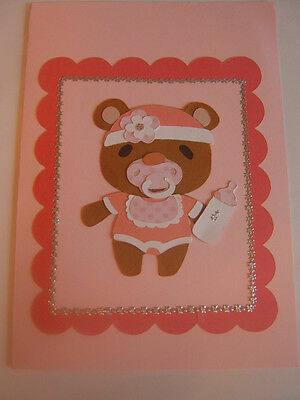 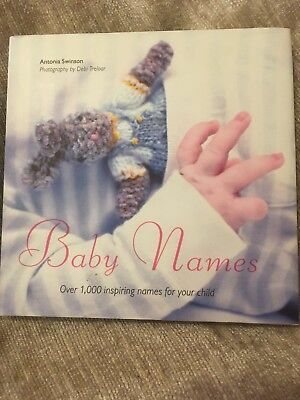 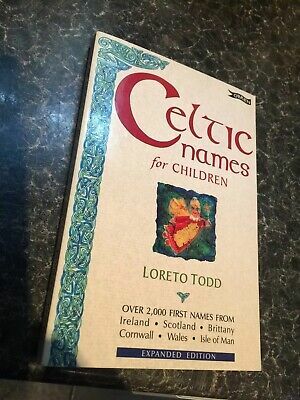 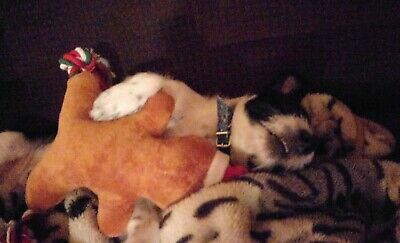 Name for baby.